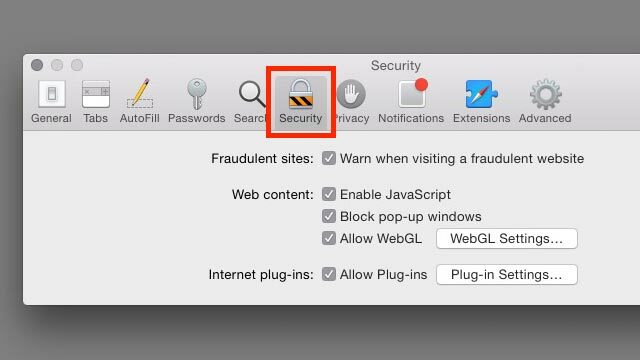 When your blocker is turned on, there is no obvious alert that a pop-up has been blocked. 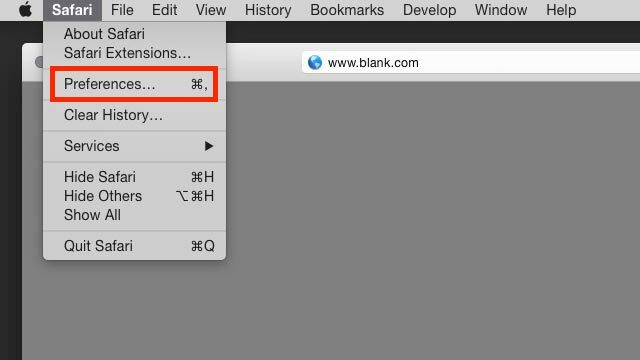 So you’ll want to go into Safari’s settings to turn off the blocker. 2. 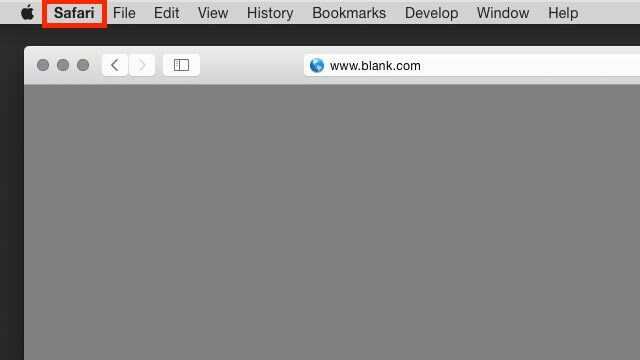 In the top left of the window, click Safari. 3. Click Preferences in the drop-down menu. 4. Click the Security tab found on the top row. 5. 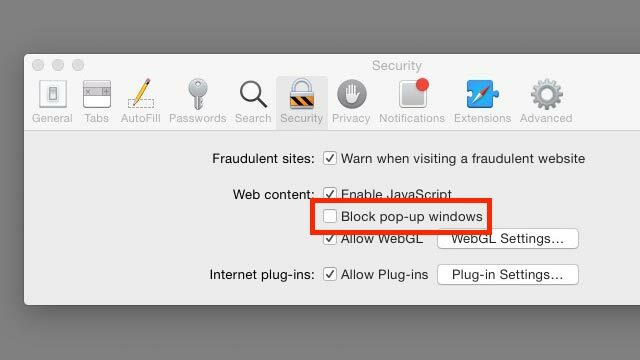 Under Web content, uncheck Block pop-up windows.